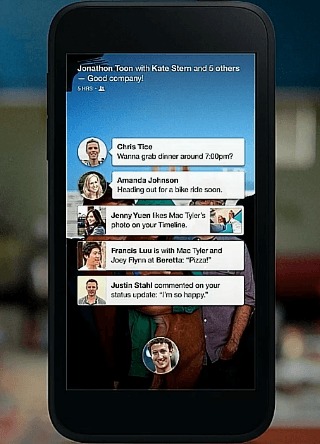 Last weeks messaging news was definitely the announcement of Facebook Home with its Chat Heads feature. It allows you to instant message with friends, regardless of what app you are already in on your Android phone at any point. So if you are e.g. browsing the web or playing a game, and are receiving a message from a friend, an avatar will appear on the screen with your friend’s Facebook profile picture. By tapping on it, a messaging window will open, that allows users to chat like in other standard texting or messaging apps. The advantage from Facebook’s point of view is that you don’t have to switch between apps, and go back to what you have been doing before immediately. 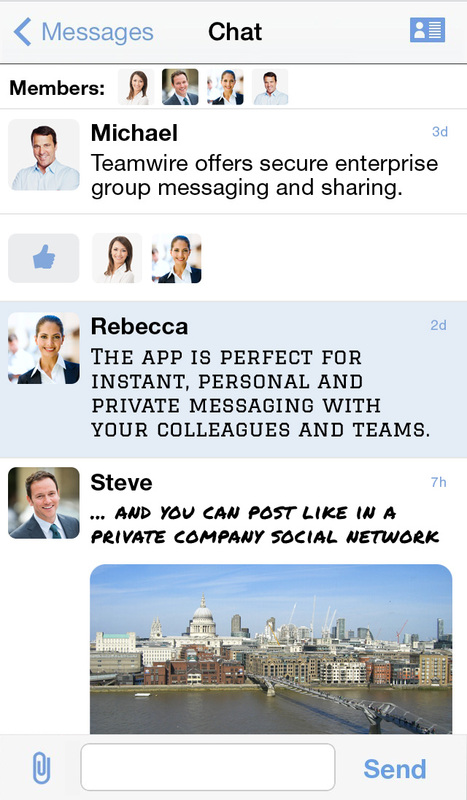 So for ongoing conversations this messaging feature provides fast access. The downside of the messaging feature of Facebook Home is, that some users will perceive it as quite intrusive, and won’t let them focus on what they are currently doing. Besides, with installing “Home” on your Android device you will provide Facebook with even more information for targeting its ads. Facebook will probably not hesitate to collect any information they might redeem necessary for the growth of their business. For users worried about privacy and data protection, Chat Heads is probably not the right messaging app. Looking at the notification systems of iPhone and Android, which already work quite similar on many devices, we expect standard features and messaging apps like Chat Heads pre-installed by the device makers (e.g. Apple, Samsung, etc. ).